First of all, we're CRAZY about job descriptions....YES, job descriptions! Maybe it's because we look at them not as static documents but instead as dynamic resources just waiting to be utilized. At HRTMS, we believe that the job description is the basis of all HR processes such as recruiting, performance management, compensation, training, succession planning and more! From recruiting the right people and evaluating their performance to benchmarking jobs and developing an equitable salary structure, all of these tasks require reliable job information. When you look at job descriptions in this context, it’s obvious how critical this information is to an organization. However, what we find when we speak to most people in HR is that their job descriptions have been ignored or compromised for years. 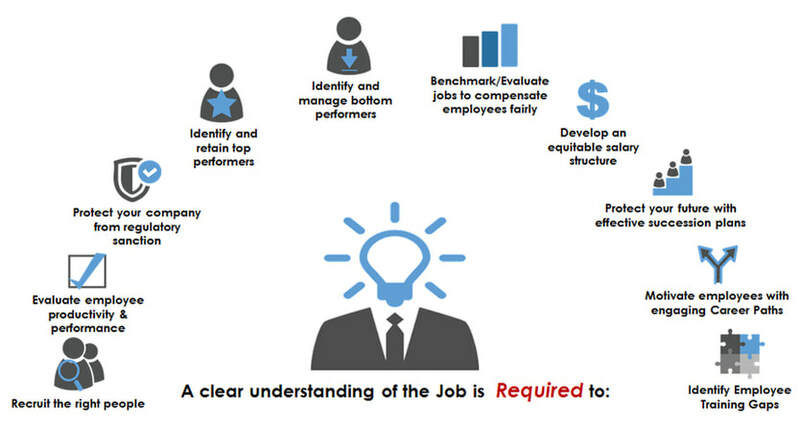 The problem lies in the current narrow definition of a job description and how people interface with them. They are often still seen as documents, or even worse, paper. Also, it takes an enormous amount of effort to keep them from turning into a static, outdated document. No one person can complete them and often, lines of communication are filled with unanswered emails and unaccomplished to-dos. It requires a collaboration that people aren’t used to doing or doing effectively. People also do not know where to start and find themselves staring a blank document hoping for content to magically appear before them. Understandably, the task of managing job description have been pushed aside because everything else seems more important despite the fact that none of these tasks can be done effectively without a proper job description. How does a job description repository make job description management easier? Firstly, it allows you to place your job information at the center of your Talent Management so that all of your HR systems draw from the same handbook. It also, lets you leverage conversations with multiple stakeholders, collect all of the information you need, and because HR controls who sees what, you can expose certain, more sensitive information to some while camouflaging it from others. 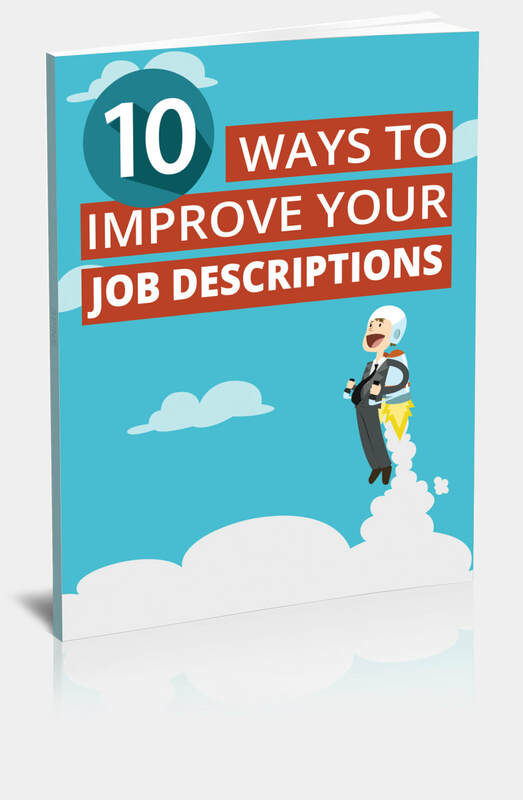 Check out our FREE ebook, 10 Ways To Improve Your Job Descriptions! This eBook examines the job description itself and provides you with 10 ways in which you can improve their overall effectiveness.